You arrive at Loughcrew House up an avenue surrounded by undulating hills and majestic terraces. The venue itself has been lovingly restored which gives a feeling of love and warmth everywhere. Loughcrew Estate is a wholly unique, bohemian house perfect for your one of a kind wedding day. Set in the beautiful countryside of Co. Meath near the small town of Oldcastle, you have the country feel of a secluded country estate while only being a one-hour drive from Dublin. Loughcrew Estate weddings are tailored to you and your needs. Our wedding coordinator will work with you throughout the wedding planning process and will be on hand on your big day and during your stay at Loughcrew Estate. We will help you to personalise your entire wedding to reflect your own love and partnership. We only hold a small number of weddings at Loughcrew each year, most of your guests will never have been here before or perhaps they have never even heard about it! A way to surprise your family and friends with an inviting and beautiful space. The best way to see if Loughcrew House is the place for your special day is by coming to see it in person. Wedding receptions are held in the Banquet Hall, Loughcrew House’s former stables and can accommodate up to 140 people. With its rustic elegant charm, exposed wooden beams and stone walls it lends itself beautifully to hosting the perfect wedding reception. Its high ceilings and original features are the perfect backdrop for creating your own individual dream wedding. Trestle tables and chairs are also provided. The newly renovated Plunkett’s Bar is also available for your drinks reception and after dinner bar and lounge area. Plunkett’s Bar has an eclectic mix of décor and furniture and retains many of the original stables features. Our brand new adjoining Drinks Reception room is beautifully styled with velvet couches, armchairs and a wood-burning stove – the perfect spot for a post-dancing rest! When we started looking at venues for our wedding we had a clear idea of what we wanted; a personal bespoke wedding... The house itself felt like a home away from home. We had exclusive use with our immediate families staying with us all weekend. 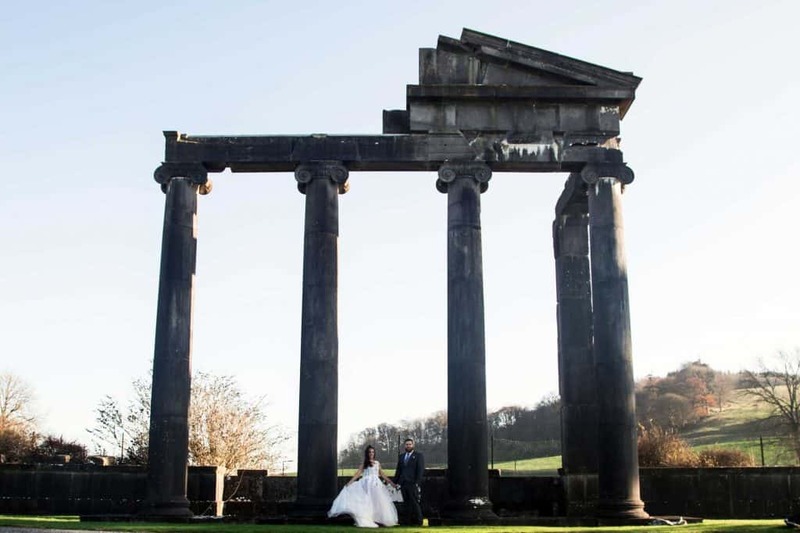 The vast grounds with the idyllic scenery was picture perfect and was only made better by the beautiful romantic St. Oliver Plunkett’s church which we got married in. We cannot recommend this venue enough if you want a personal, relaxed and alternative wedding. Loughcrew was the perfect location for our special day. It is an intimate venue where we were given the freedom to be creative and design our wedding to suit our personalities... we were blown away by the beauty of the grounds and St Oliver Plunkett Church was a magical setting for our ceremony. A big thank you to Deborah and the team at Loughcrew for your support… our wedding was an absolute fairy-tale! During May 2017 my son and his wife had their Wedding celebrations in Loughcrew House. They could not have chosen a better location, the venue was just perfect. Loughcrew House is surrounded by splendid gardens and green countryside, great local walks and interesting history, not to forget a great coffee shop on site. Deborah was extremely helpful and kind, and went out of her way to be there if needed. The house itself is just amazing, great furniture and artwork full of quirky charm. Personally I would fully recommend it as a wedding venue, (or a venue for any event) it is far superior and different than any wedding I have ever been to. We got married at Loughcrew in September of last year and couldn't have found a more special location for our big day. 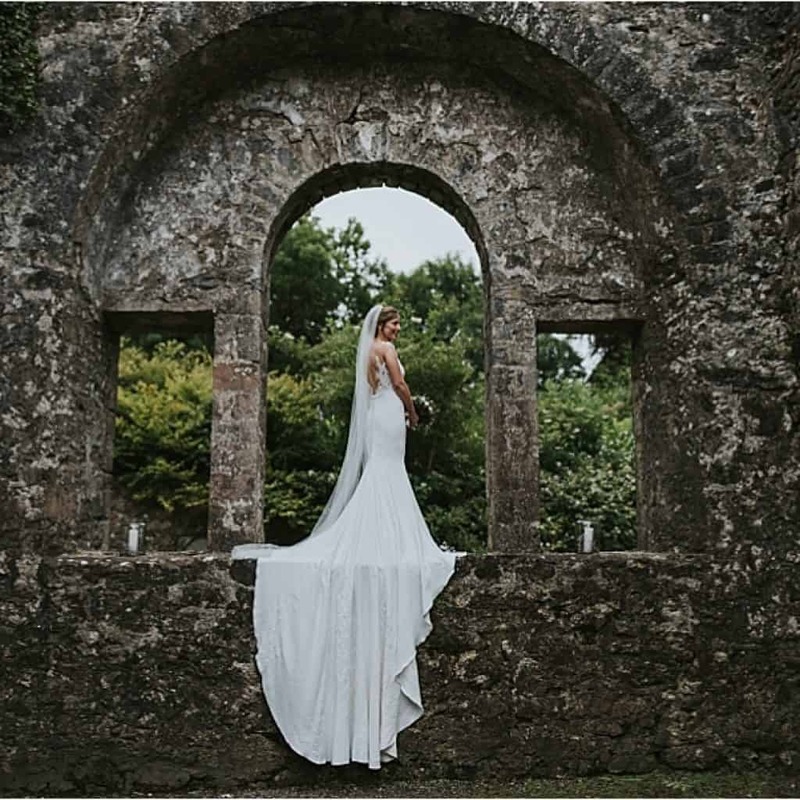 The church, venue and accommodation all situated on the Loughcrew estate grounds and surrounded by the beautiful county Meath countryside were perfect. Thank you to all the wonderful Loughcrew staff who were on hand all weekend to make our big day run effortlessly. I consent to Loughcrew Weddings collecting my details through this form.